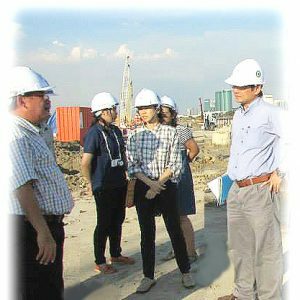 Urban Environmental Management (UEM) academic program responds to the need to examine urban growth and environmental problems from the management and planning perspectives to contribute to the development of sustainable, inclusive, and resilient cities. We focus on understanding urban dynamics and developing effective interventions using various decision support systems and instruments in multi-stakeholder settings. UEM program is well-regarded internationally by donor agencies, governments, and private sector organizations and companies. The program is taught by multi-disciplinary faculty in small-group settings to work closely with students and address individual interests and concerns. 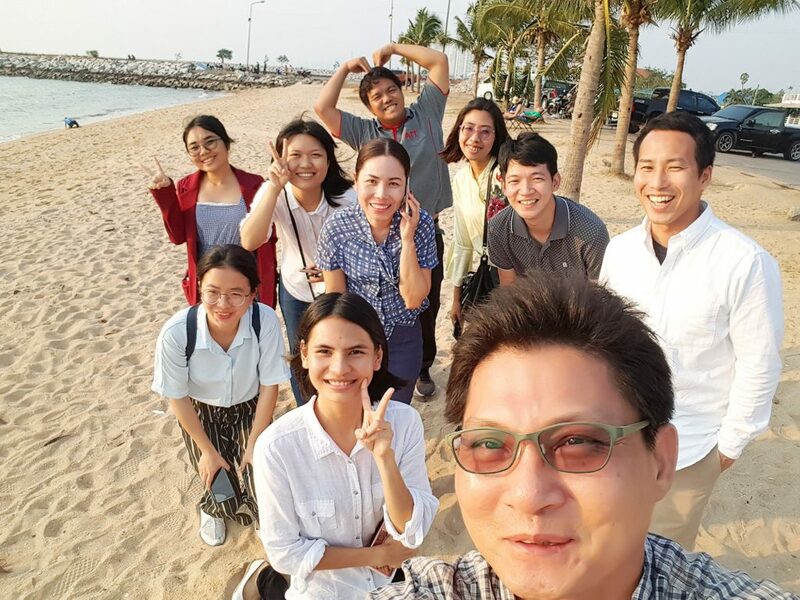 With its long history of over 30 years of teaching students from across the world, recent students have come from 20+ different countries and a wide variety of professional and academic backgrounds. 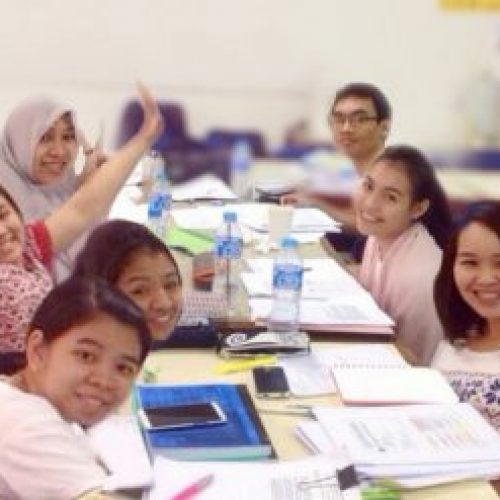 Since UEM is a multi-disciplinary program, academic background of applicants can be flexible. However, the following background areas are preferred: Architecture, Urban and Regional Planning, Economics, Environmental Science, Civil Engineering, Natural Resources Management, Geography, Political Science, Social Science, Public Administration, Law, etc. For Doctoral program, in addition to the Master’s degree in a field relevant to UEM, two or more years of relevant professional experience is ideal. A detailed dissertation research outline must be submitted for PhD application. The MSc program aims to equip students with a cross-disciplinary stance, concept and tools to manage urban environment, with enhanced skills of practical decision making and increased credibility for problem solving. The thesis or research study is the final requirement of the MSc degree. It is an opportunity for the students to apply concepts, theories, methods, and tools learned during coursework to practical situations. The whole program is completed in 4 semesters and is of 48 credits, with a choice of thesis or a research study. If thesis is chosen, coursework will comprise of 26 credits and thesis will comprise of 22 credits; and if research study is chosen, course work will comprise of 38 credits and research study will comprise of 10 credits. Students may pursue a maximum of 3-credit internship after completing their coursework. The PhD program consists of coursework and dissertation. Students can select courses from the UEM offerings as well as from other disciplines in AIT. The dissertation is the final requirement of the PhD degree. The doctoral dissertation requires a high level of academic performance mastering different theoretical approaches and contributing to the advancement of knowledge as well as solutions to practical problems. The whole program is expected to be completed in 6 semesters and is of 84 credits. Diploma and Certificate students need to satisfy the eligibility requirements similar to those entering the Master’s degree program and have the appropriate background to take selected courses. In some cases, candidates who lack formal academic qualifications but have appropriate professional experience consider Diploma and Certificate Program as it offers the opportunity for an intense educational experience in a time-effective and cost-effective manner. Courses are innovative and flexible in structure and delivery, designed to enable those with career and other commitments to study successfully at UEM. However, the discretion in such cases rests with the School Dean. The Diploma program is of 2 semesters comprising 24 credits and the Certificate program is of 1 semester comprising of 12 credits. 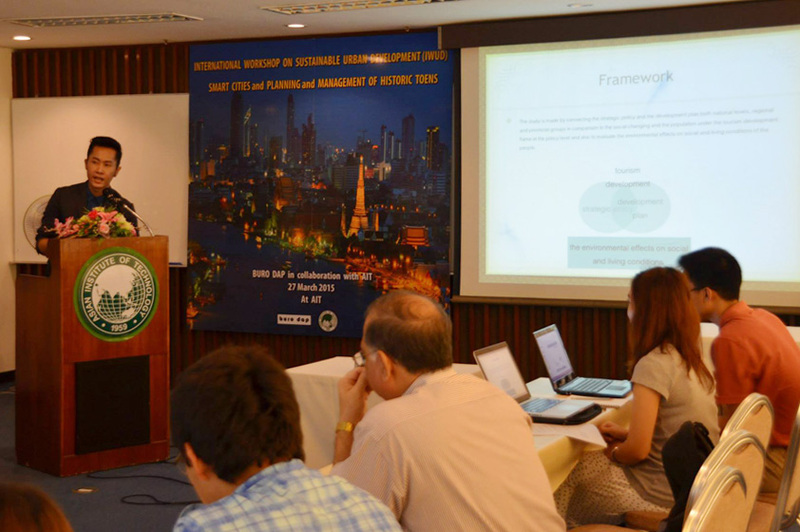 UEM draws on and integrates theories and perspectives in established disciplines of urban planning, urban and regional development, urban infrastructure management and economics, sustainable development and urban policy and management studies into a distinctive framework of problems, issues and questions concerning the urban environment, in a developing country/city context. Our curriculum consists of department-side required, program-wide required, and elective courses. Students can design their own study programs according to their inclinations and future career objectives. 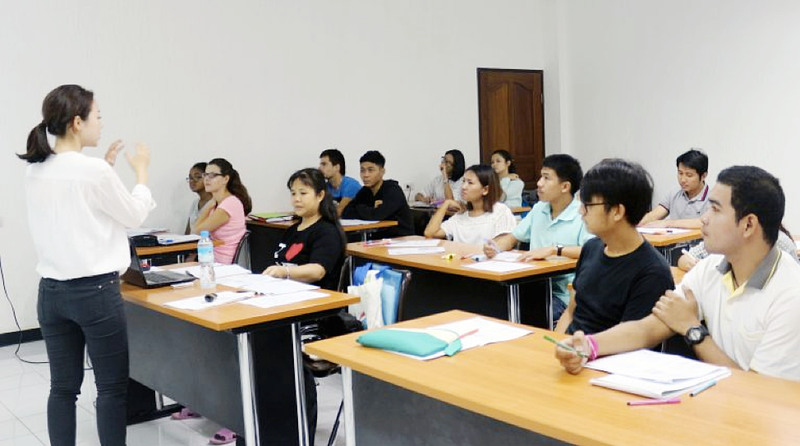 In addition to the courses specified below, students, under the guidance of their academic advisors, can select courses from a wide range of electives from other fields/schools at AIT. Join us to study UEM ! Gain first-hand experience of urban development and management concepts plus valuable work experience without additional costs. 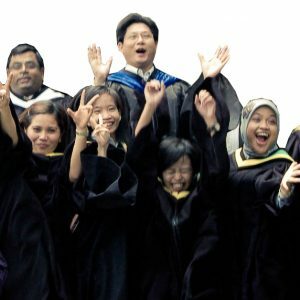 UEM graduates emerge from the program prepared for professional work with the ability to apply UEM practices and principles in technical and development fields. A notable strength of the UEM community is the great variety of regional and academic backgrounds of its staff and students. A notable strength of the UEM community is the great variety of regional and academic backgrounds of its staff and students. Currently the school has 2,300+ students from 47+ countries, faculty from 40+ countries, and a powerful alumni network of 10,00+ SERD graduates and 23,000+ AIT graduates.